Modi Government has announced the ban of Rs 500 and 1000 notes on November 8 and still people across the country is struggling with a cash crunch. The long queues at ATMs and Banks frustrated public and as a result there has been a huge crux for liquid cash. However, Government later announced to use the old Rs 500 notes for few places including prepaid mobile recharges till December 15. 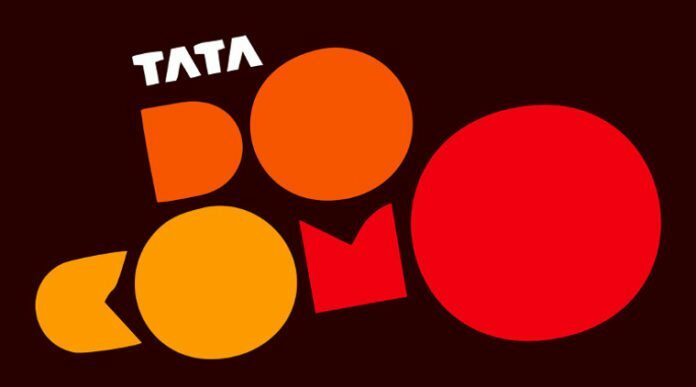 Following the Government’s announcement, Tata DoCoMo has introduced special prepaid packs of Rs 500 for its customers in Andhra Pradesh and Telangana circle. Here is the exclusive Tata DoCoMo new Prepaid Pack for you. Using Tata DoCoMo RC 500 pack, you can get a talk time of Rs. 600. Apart from RC500 pack, Tata DoCoMo has also launched RC 494 prepaid pack that offers unlimited STD and local calls for 30 days in AP and Telangana regions. Another pack RC 496 which will give you Rs 250 worth talk time and 5GB data valid for 60 days and RC 495 will provide its customers 10 GB of data with 90 days validity. The above mentioned Tata DoCoMo Prepaid packs will be available in all mobile retail shops until December 15, 2016. Recently the mobile telecom circle has introduced new data packs for its prepaid customers in Karnataka named as My Best Offer Pack at Rs 91 for 1GB data, 2GB Data for Rs 182 and 3G data for Rs 273.